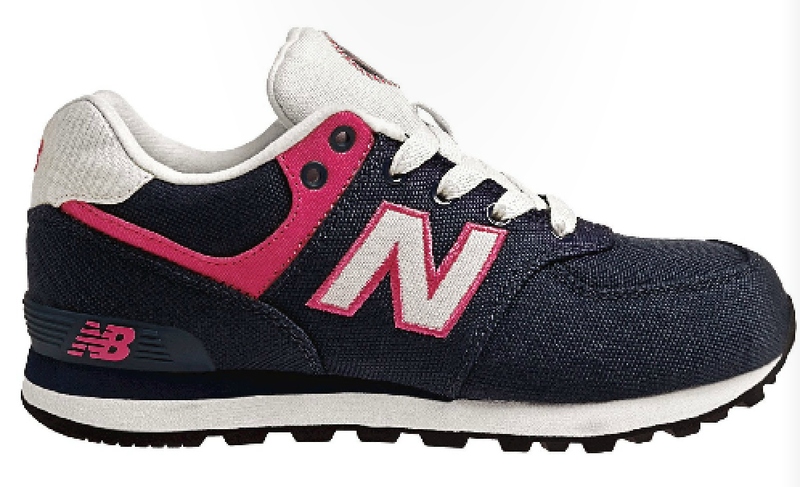 We’re so excited to be hosting a Twitter Party tonight with New Balance about their Kids shoes for Back to School time! We are HUGE fans and are so happy to have them part of our Back to School Guide!! 5 Giveaways throughout the night!! !